At Spamacy, everyone is a VIP. That’s why we created the Very Important Partisan membership program to reward you; our most loyal clients. 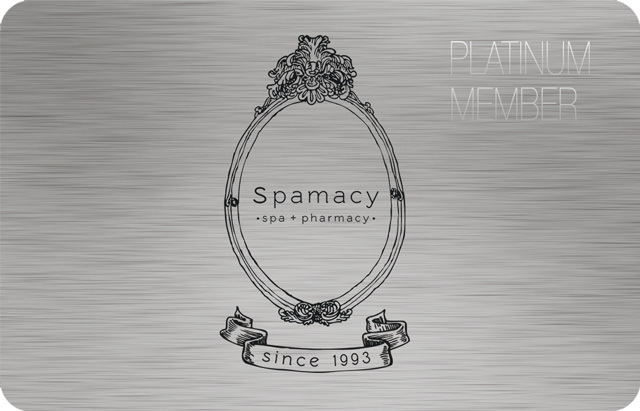 Membership card holders can get 50% exclusive membership discounts of all Spamacy services for 365 days. Membership itself is free with great benefits. There is no registration nor administration fees. Membership is valid for 6 month from the date of either purchase or recharge of the membership card but the amount in the card never expires. At Spamacy, the membership card is treated as a cash equivalent. You can buy the membership card in store and check the balance online 24/365 days. Stop at the counter of any Spamacy stores. Membership cards will be issued immediately when you apply in person. If you desire additional information, please contact our customer service at 1-678-667-0010 or e-mail us.